First off let’s look at the stock market. 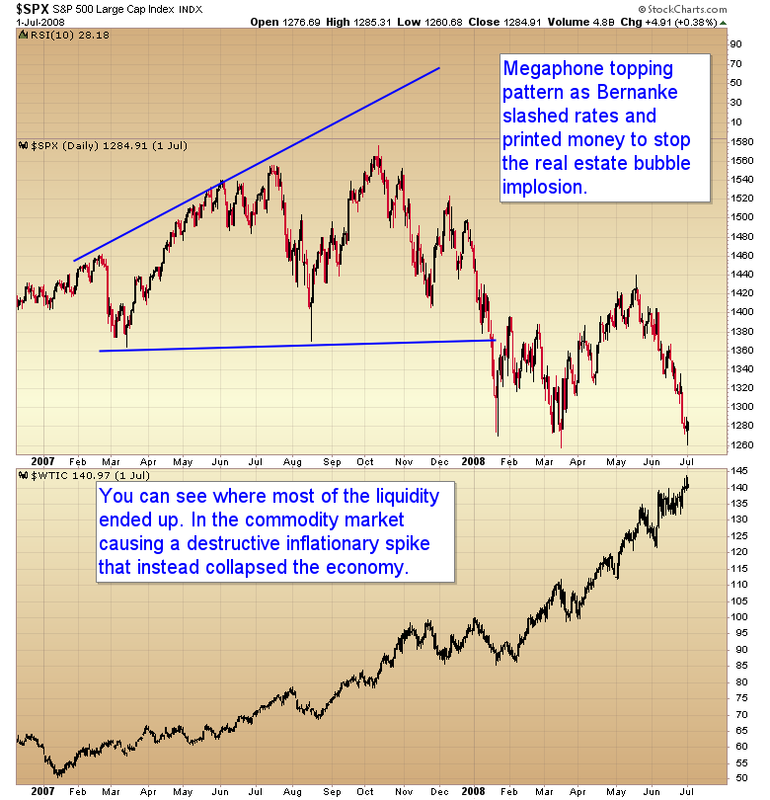 And this brings us to gold … which is trying to warn anyone who is listening what is coming. 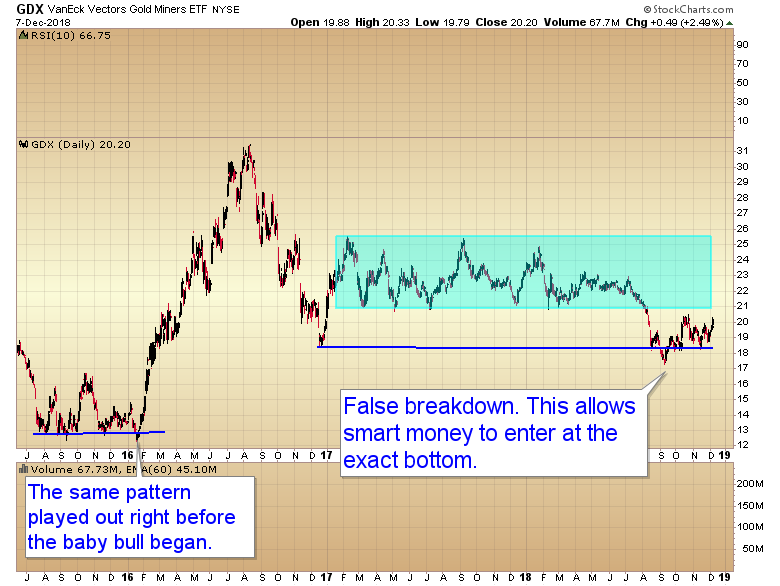 First off notice that gold did not make a lower low in September when the dollar broke out to new highs. That was the bell ringing that something had changed. Also notice that gold is starting to accelerate higher over the last several days even though the dollar is only down marginally. 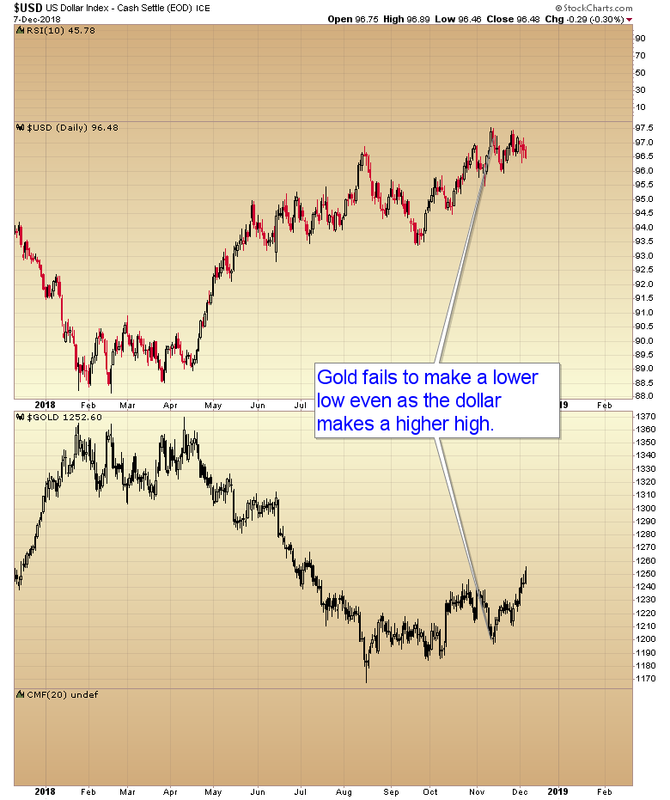 Gold is anticipating the reflation. 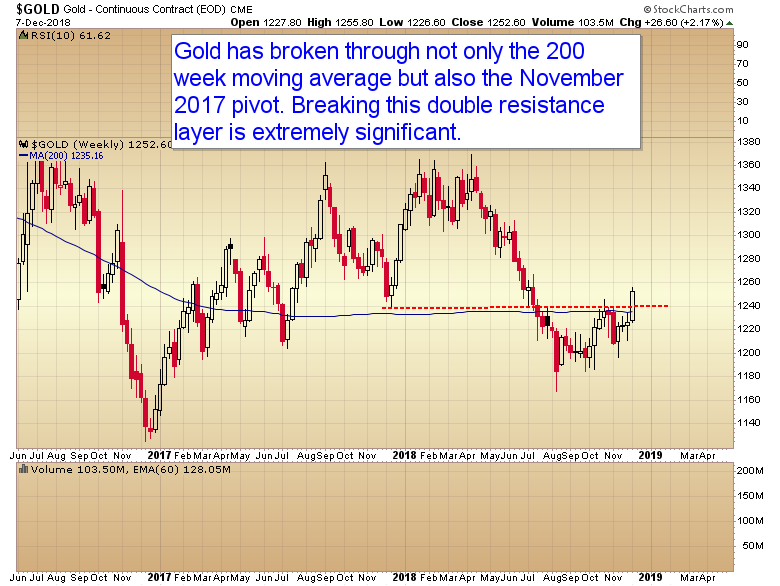 As of the close this week gold has broken through two major resistance zones. 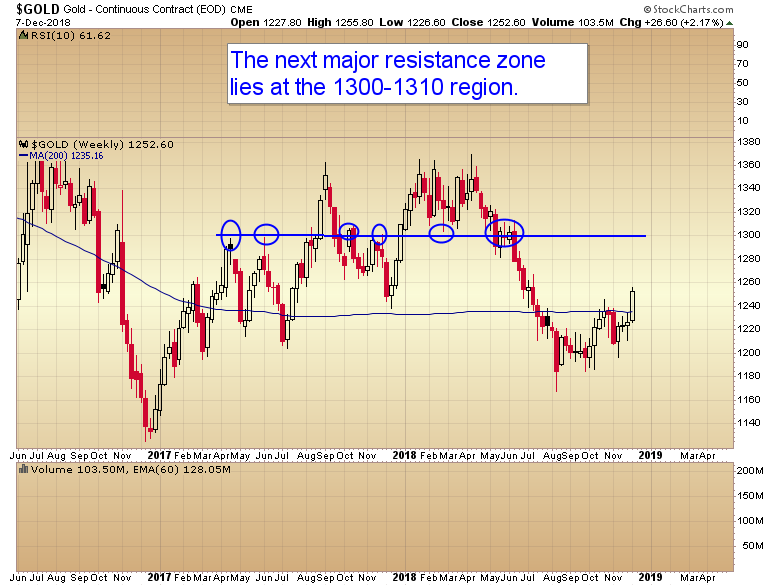 There is some minor resistance in the 1260-1280 region, but the next major resistance is at 1300-1310. Next let’s look at the miners. You can see the breakdown from the long consolidation zone. 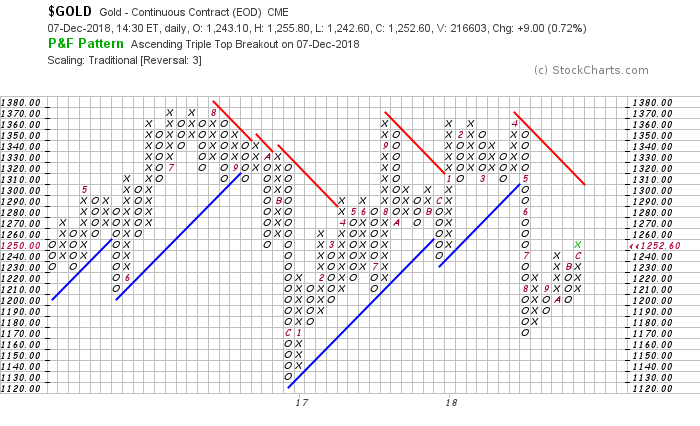 Then the false breakdown below the post election low allowing smart money to enter at the exact bottom just like the bear trap before the baby bull. Miners are preparing to re enter the consolidation zone. Once they do it shouldn’t take long for them to test the top of the zone. 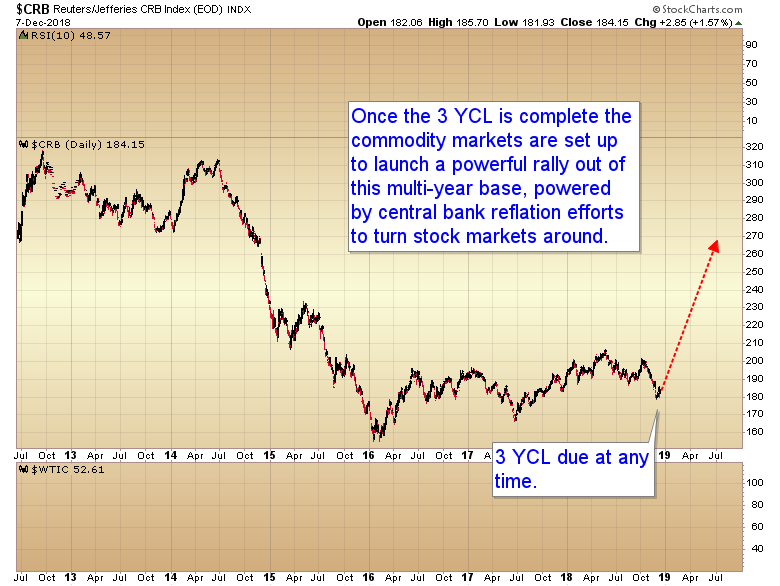 I posted this chart several months ago. 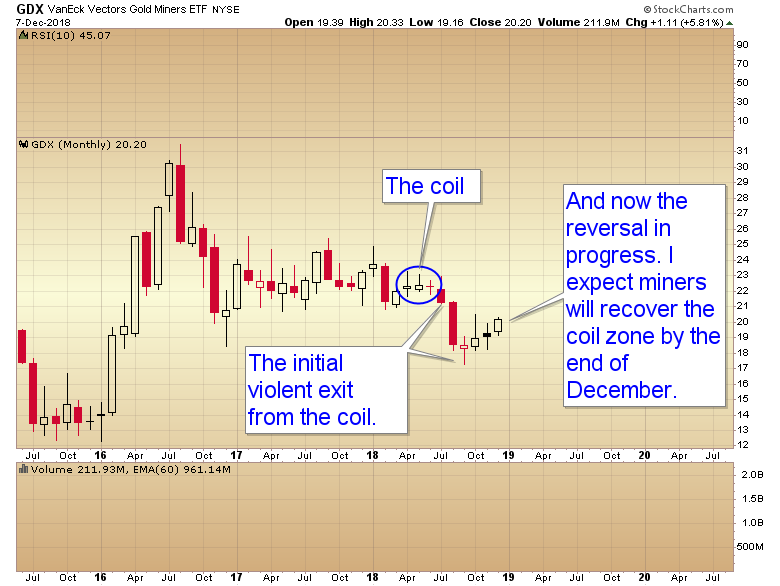 Notice the volatility coil that formed on the monthly charts. The initial push out of a coil tends to be violent… but it also is more often than not a false move that is soon reversed producing a much more powerful and durable move in the opposite direction. It shouldn’t be long before GDX re enters the coil consolidation. I’m betting it will be before the end of the year. It’s even possible GDX might test the upper consolidation zone around $25 by year end or early January. Listen to what gold is trying to tell you. It’s saying the rate hiking cycle is coming to an end. 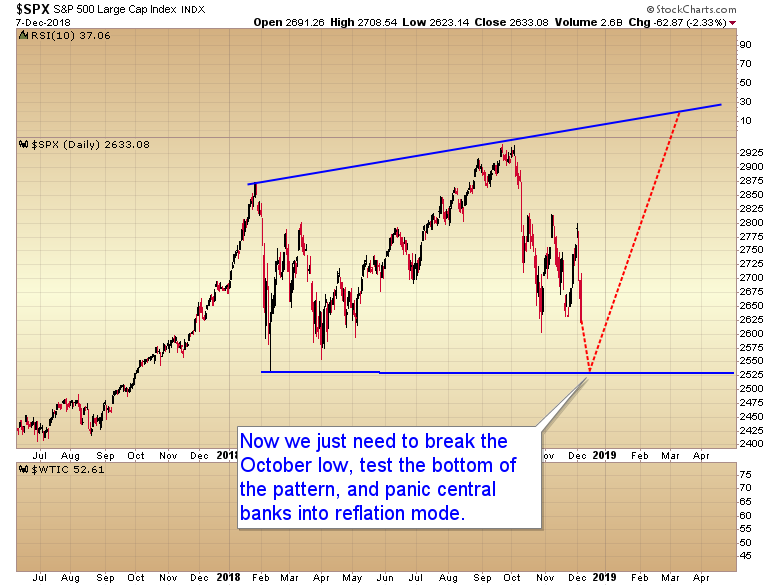 It’s saying central banks are going to reflate. It’s saying the dollar is going to roll over into a bear market. 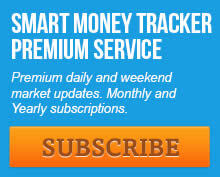 It’s saying inflation is coming. This entry was posted in Uncategorized on December 8, 2018 by Gary.